This multi-stage telescopic super probe has been carefully designed to provide the extra-extended length up to 6,5 m, yet retract to a manageable length of less than 2 metres. This allows the operators to retain good mobility on and in destructed areas or buildings. The expanded length of PKI super probe is unvaluable in large collapse areas and enables floor-by-floor searches of multistory structures. The fully extended probe functions well in either horizontal or vertical applications. 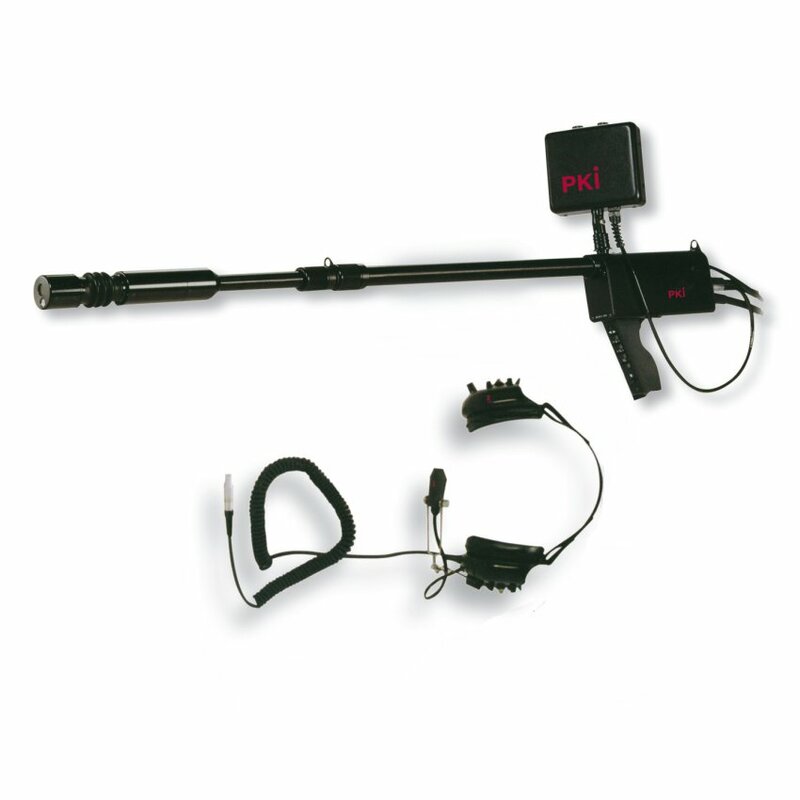 PKI super probe is designed for extended building collapse search operations, and is an effective tool for confined space rescue operations. The extra length allows the probe to be inserted into tanks, vaults and underground spaces to visualize and communicate with the victim without having to enter the space. The super probe can give the rescue team advanced knowledge of what they are up against with minimal risk and in many cases may facilitate the decision of how to operate in a rescue or recovery mode. Dimensions: telescopes from 1,75 m to 6,5 m, Camera 43 mm diam.